The S.T.A.L.K.E.R.-inspired Crysis mod CryZone: Sector 23 will be released as a full-on, stand-alone game. 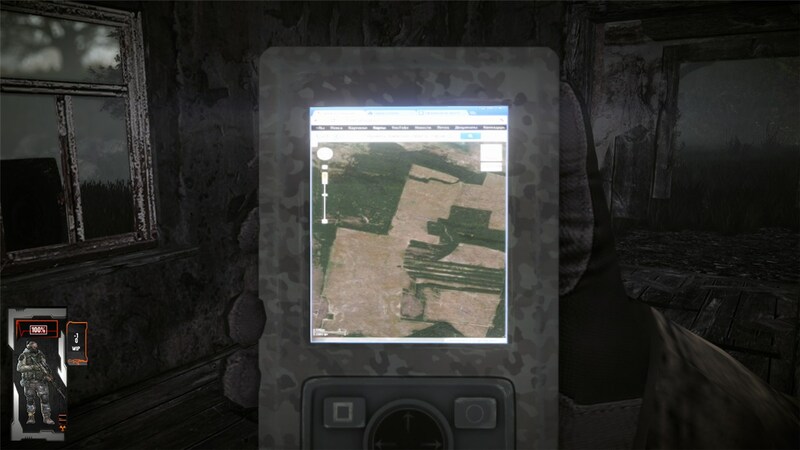 The Crysis games were a lot of fun, but they really can't hold a candle to the sadistic genius of S.T.A.L.K.E.R., a series of Ukrainian-developer shooters that aren't nearly as technologically advanced but do an infinitely better job of actually immersing players in a world in which they're probably better off just shooting themselves. It was beyond bad news for fans of that sort of thing when the word went out earlier this year that the axe had fallen on S.T.A.L.K.E.R. 2, but here's something to lift those low spirits: CryZone: Sector 23, which began life as a S.T.A.L.K.E.R.-inspired Crysis mod but is now getting the full-game treatment. How inspired? "This project represents a global modification for the game Crysis through the use of resources and the setting of the game S.T.A.L.K.E.R. by GSC," according to the Sector 23 page at ModDB. 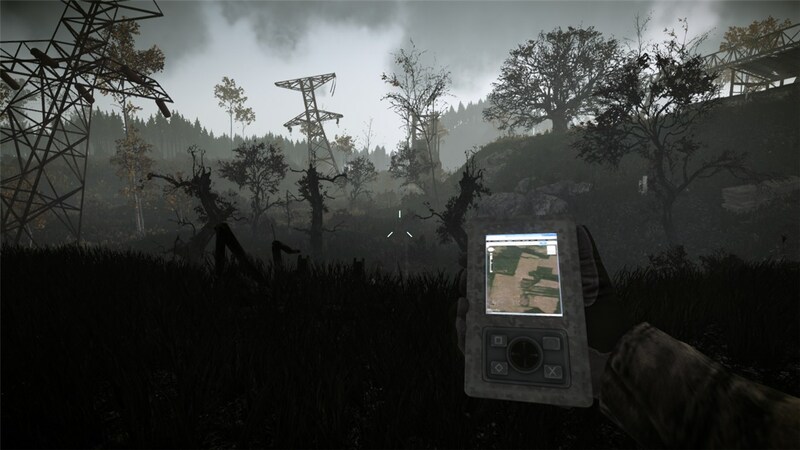 "Modes reflects the concept of the game S.T.A.L.K.E.R. on the engine CryEngine 2, possessing far greater capacity than the X-Ray. It is through the use of as the motors CE2 you can observe the excellent graphics, high-quality character models and animations, improved rendering and more." If parts of that seem a little Engrish-ish, it's because the game is being developed by a group of Russian modders working under the name OWL Game Studio. The translation might be a bit rough but as any fan will tell you, the participation of Eastern Europeans is vital to the success of any S.T.A.L.K.E.R.-related title. 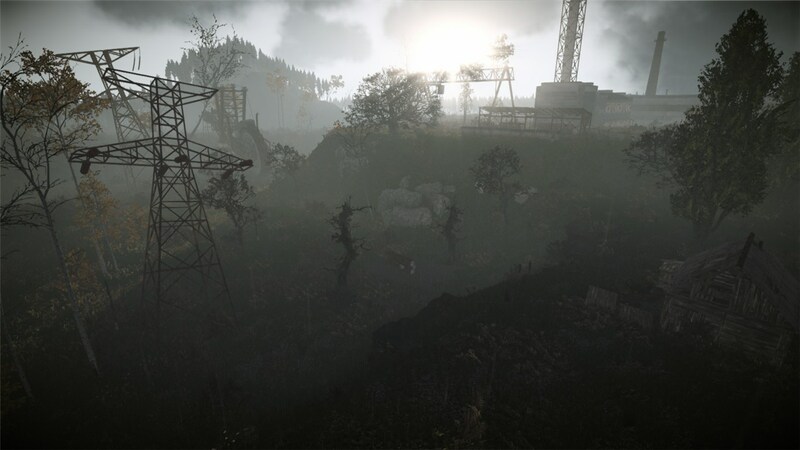 The mod-turned-game is now being built on the CryEngine 3 rather than the CryEngine 2 upon which it was originally based, but the team said the transition shouldn't add an unreasonable amount of time to the development process. Regardless of any potential delays, I have to hope that the move doesn't point toward a devotion to visuals above all else; it's nice to be pretty and these screens certainly are, but the S.T.A.L.K.E.R. 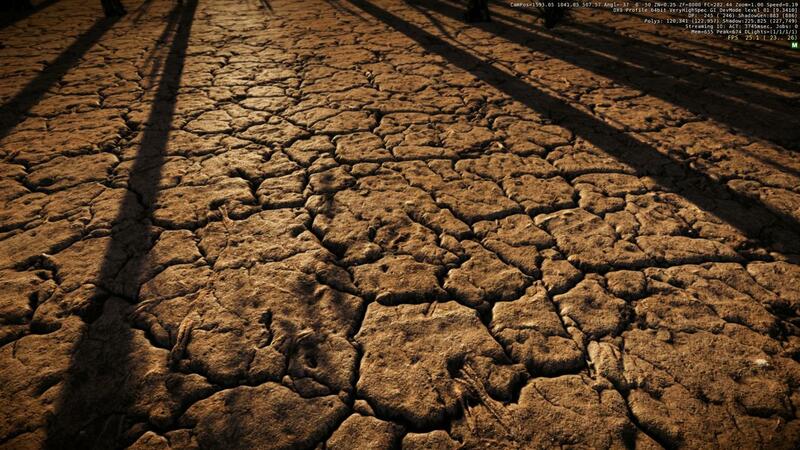 experience doesn't come from cutting-edge visuals. There's no indication as to when CryZone: Sector 23 might be out, although a playable beta of the original mod has been kicking around for awhile and, based on gameplay video posted on YouTube, certainly looks and sounds like the real deal. But the degree to which this game "borrows" from S.T.A.L.K.E.R. could also be an issue; the team isn't exactly being subtle about the connection, which could lead to trouble down the road if someone decides to fire off a cease-and-desist letter. Here's hoping that doesn't become a problem.